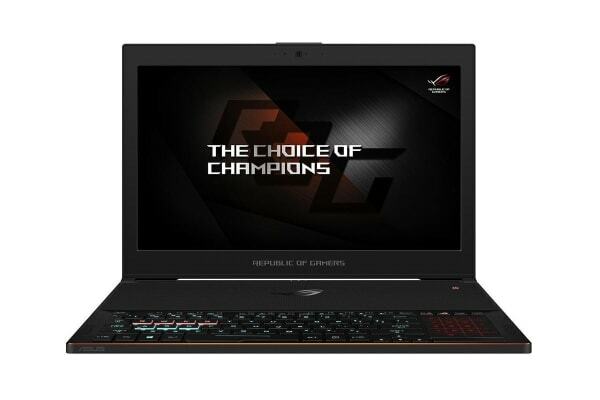 ROG Zephyrus takes thin-and-light gaming laptops to a whole new level. 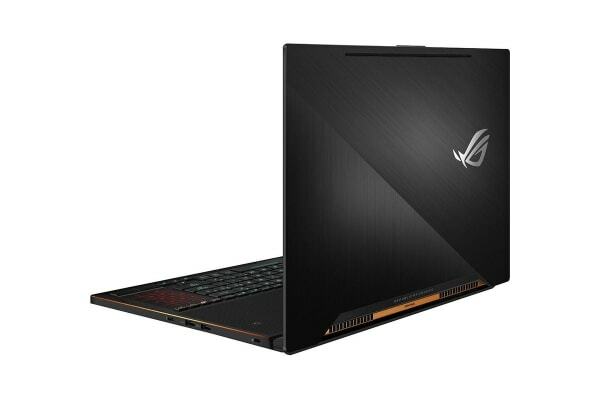 It has a slim profile just 16.9-17.9 mm thin and weighs only 2.2kg, but that doesn’t stop it from packing the latest NVIDIA GeForce GTX 1070 graphics with Max-Q design – an innovative approach to designing the world’s thinnest, fastest and quietest gaming laptops. 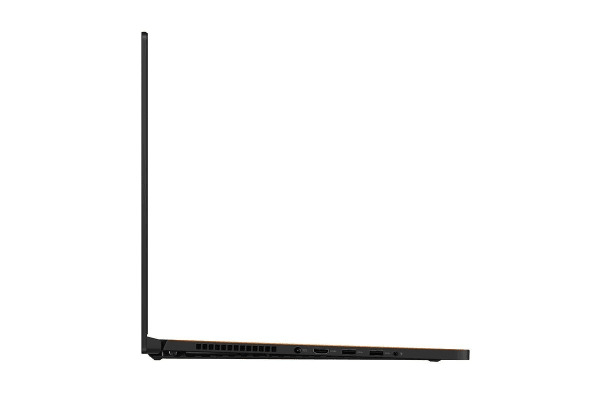 An innovative hinge and fan module help keep the high-end GPU cool, resulting in a gaming laptop that’s portable enough to carry with you anywhere yet potent enough to compete with powerful gaming desktops. In 3DMark 11 (Performance) graphics and Fire Strike Extreme benchmark tests, ROG Zephyrus with NVIDIA GeForce GTX 1070 with Max-Q design delivered amazing gaming performance.